Room Two: Shall We Dance? This room beckons from yesteryear and features 1940’s art deco appointments, a bit of whimsy, and a prominent fireplace. 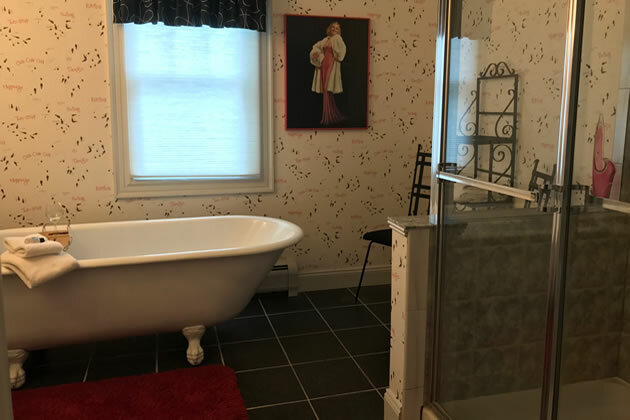 Its large bathroom contains our only antique claw-foot soaking tub with separate shower offering four shower jets. » Read more reviews on TripAdvisor. Use the button to enter your email address and receive updates about events and other news going on at the Inn and Winery! Sharing the property with the winery is the Inn at Laurita Winery, a newly restored and renovated farmhouse. 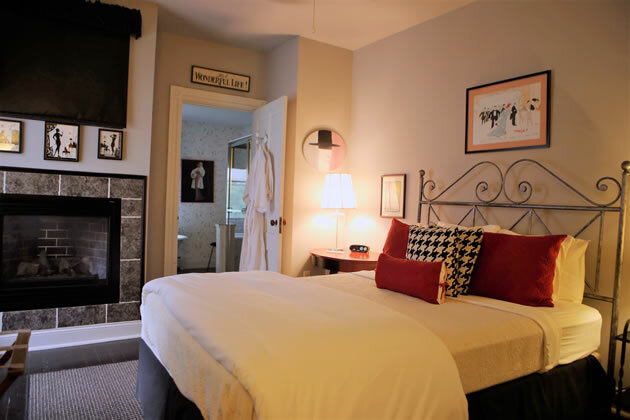 The Inn offers the rustic appeal and setting of the original homestead as well as the elegance of designer appointed guest rooms with the comforts of modern amenities. Full service massage and spa services are available to Inn guests and the public at our on site Healing Spirits Spa. 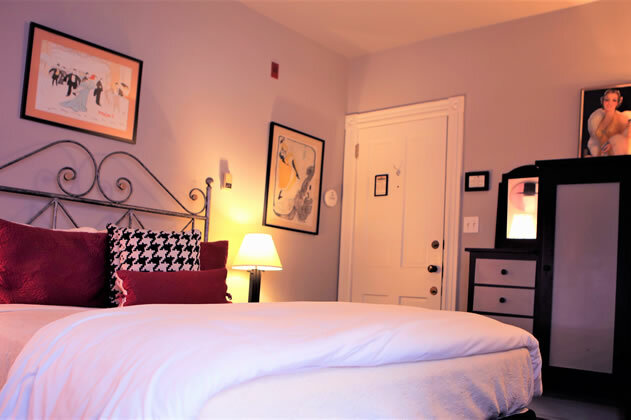 Visitors staying at the Inn are welcome to take riding lessons or go for trail rides at our Laurita Equestrian Center which is also located on the vast domain and is a popular draw for visitors to this wine resort destination. Come discover our wondrous haven once and you will return time and again bringing friends, families and associates to share in memorable moments inspired by the unique and fascinating experience that is Laurita Winery.